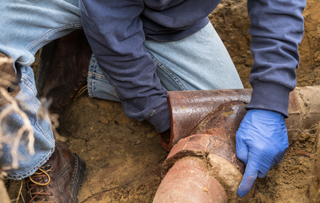 Reuse of Residential Sewer and Water Some homeowners and property developers can reuse a property’s existing water, sanitary, and storm services when building …. 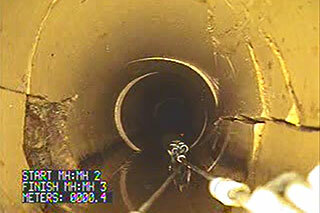 Evaluate Current Conditions of Existing Pipe Easily locate blockages and infiltration problems, determine the effectiveness of cleaning operations, and aid in planning renewals …. 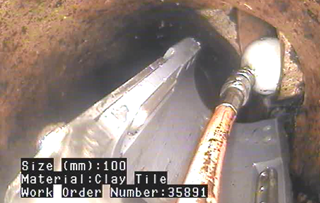 Lateral launch video inspections for sewer and storm service lines Lateral Launch video inspections allow our operators to quickly and effectively inspect multiple …. 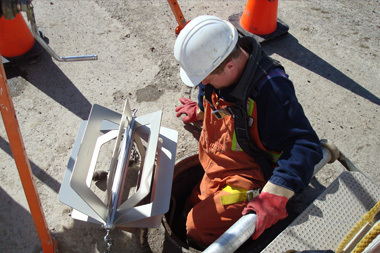 Ensure new lines have been installed properly “Mandrel testing” or “deflection testing” is used to determine that the ovality of flexible sewer pipe ….